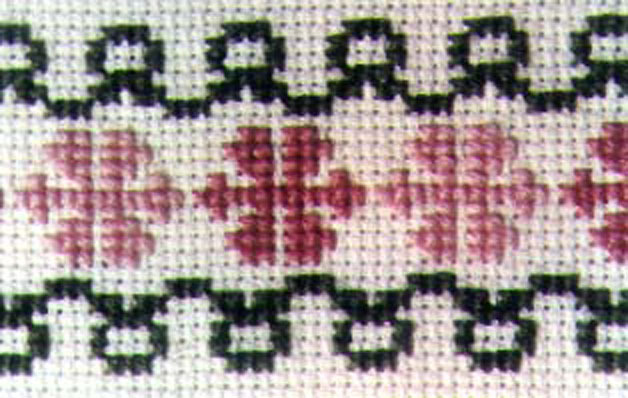 These are the decorative patterns used in our CyberSampler I project. 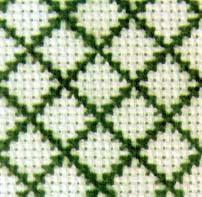 These are the patterns used in our CyberSampler I project (see under projects). They're mostly inspired by patterns available with MacPaint on the original 1984 Apple Macintosh.